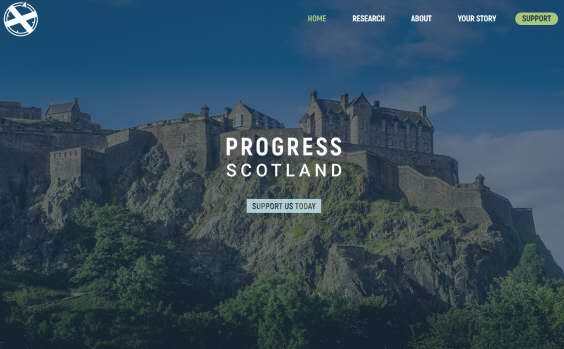 Progress Scotland aims to help prepare the case for Scotland to progress towards independence, keeping pace with the views of the people who make their lives here. 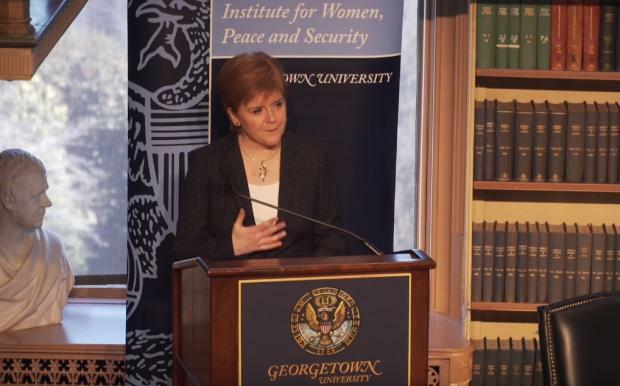 We will research the opinion of people in Scotland and test their appetite to emulate the most successful small countries in the world. 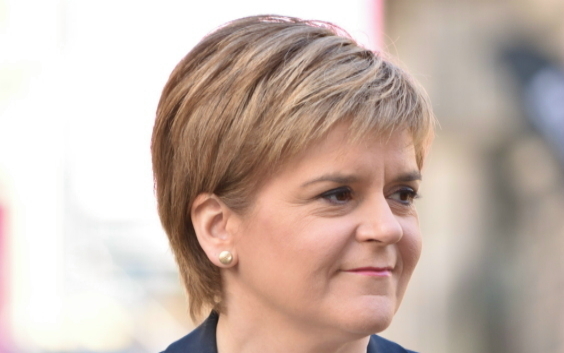 We will provide insight and analysis on what is needed to persuade people on the case for Scotland to make progress.